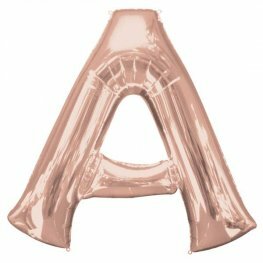 Rose Gold Letter A 34 Inch High x 37 Inch Wide Wholesale Supershape Helium Foil Balloon. 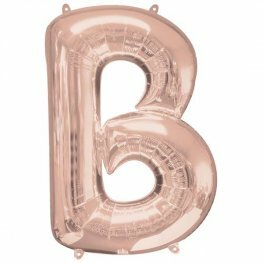 Rose Gold Letter B 34 Inch High x 23 Inch Wide Wholesale Supershape Helium Foil Balloon. 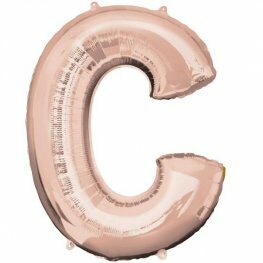 Rose Gold Letter C 32 Inch High x 25 Inch Wide Wholesale Supershape Helium Foil Balloon. 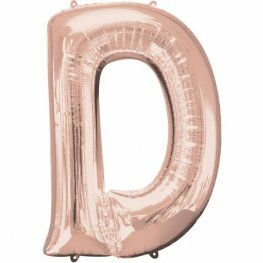 Rose Gold Letter D 33 Inch High x 24 Inch Wide Wholesale Supershape Helium Foil Balloon. 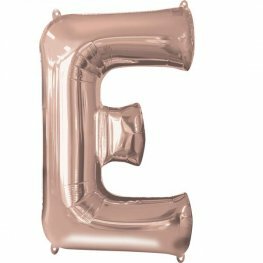 Rose Gold Letter E 32 Inch High x 21 Inch Wide Wholesale Supershape Helium Foil Balloon. 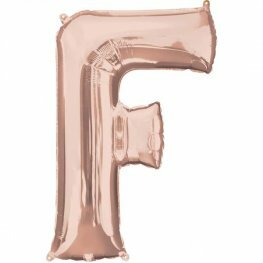 Rose Gold Letter F 32 Inch High x 21 Inch Wide Wholesale Supershape Helium Foil Balloon. 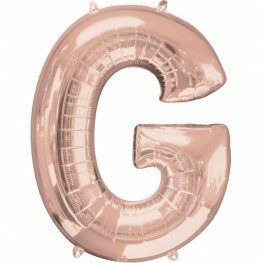 Rose Gold Letter G 32 Inch High x 25 Inch Wide Wholesale Supershape Helium Foil Balloon. 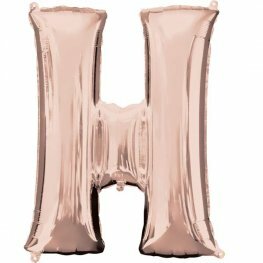 Rose Gold Letter H 32 Inch High x 26 Inch Wide Wholesale Supershape Helium Foil Balloon. 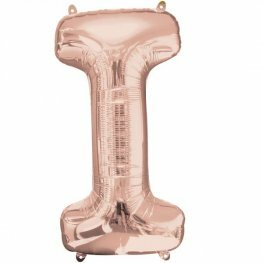 Rose Gold Letter I 32 Inch High x 18 Inch Wide Wholesale Supershape Helium Foil Balloon. 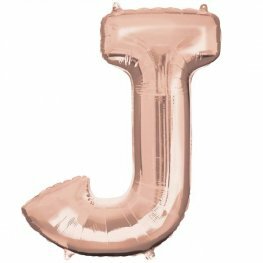 Rose Gold Letter J 33 Inch High x 23 Inch Wide Wholesale Supershape Helium Foil Balloon. 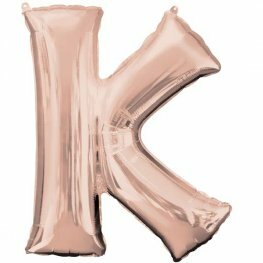 Rose Gold Letter K 33 Inch High x 26 Inch Wide Wholesale Supershape Helium Foil Balloon. 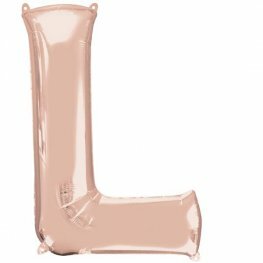 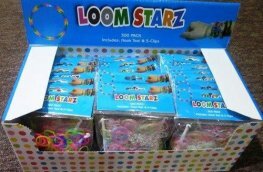 Rose Gold Letter L 32 Inch High x 23 Inch Wide Wholesale Supershape Helium Foil Balloon.